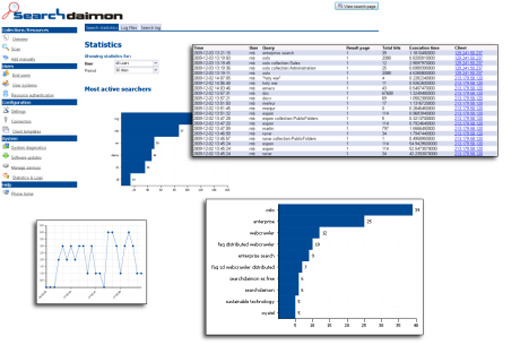 Searchdaimon ES is a full feature cloud search platform delivered ready to run in the Amazons cloud. When running Searchdaimon ES on Amazon Web Services you only pay for the number of hours you are running the ES. There are no signup fees and no hard limits on document numbers, numbers of users or the number of data sources one can index. Support is also included. 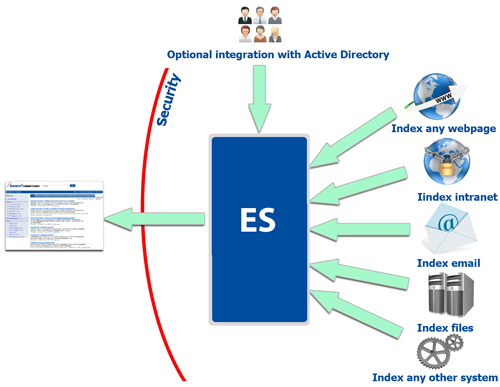 Se how to launch the ES in Amazon Web Services. 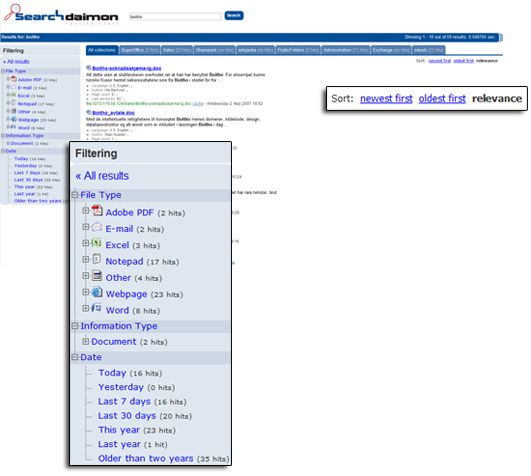 Searching is ofcourse the most important aspect of Searchdaimon ES. A clean and simple user interface gives you search results in seconds, and the advanced functions such as filtering and sorting are there when you need them. Here you see a search which gives hits in a holiday schedule. 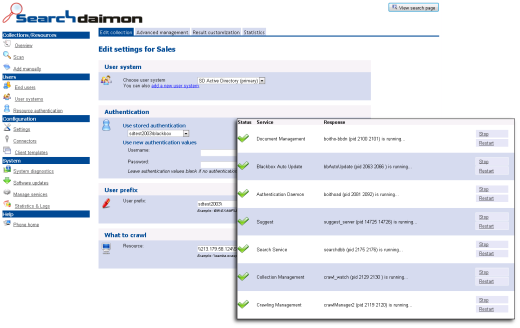 The schedule is a structurized list in SharePoint. We can see that Runar Buvik is entered for a trip to the Netherlands from 07-11-2009 to 07-25-2009. Amazon Web Services is the world`s largest cloud computing platform. With data center locations in the U.S., Europe, Brazil, Singapore, and Japan, AWS provides a highly reliable, scalable, low-cost cloud computing platform that powers hundreds of thousands of businesses in 190 countries around the world.